Could your business help local pupils? 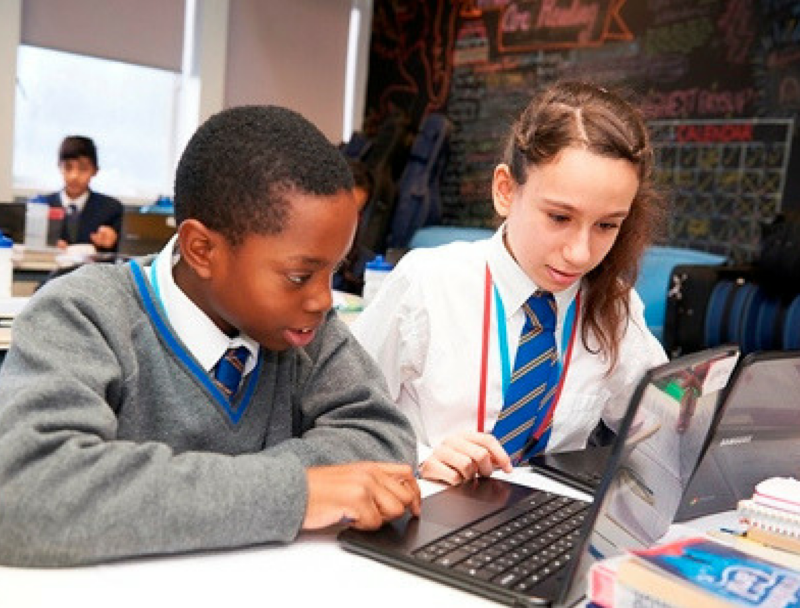 We’ve teamed up with King Solomon Academy to create a programme of activities to share business skills and knoweldge, enabling pupils to increase their access to work environments. King Solomon Academy is a publicly funded, independently-governed school which provides education free of charge to local children from 3 to 18. 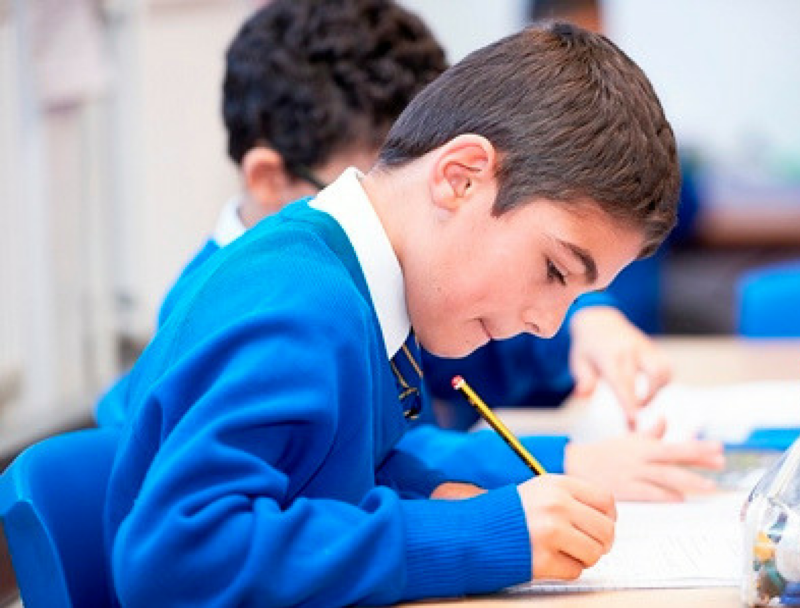 With specialisms in mathematics and music KSA became the highest achieving non-selective school in the country. Their goal is to provide all pupils who attend KSA with the choice at 18 years of age to go on to university and begin a successful career. To achieve this, pupils needs access to professional settings, be that work experience, shadowing, subject mentors or networking. The Academy serves a particularly deprived community of pupils, with 65% living in the 1% most deprived postcodes in the country. Some pupils therefore lack a professional network to draw upon when it comes to asking friends and family for support in finding work experience and professional opportunities. That’s where you could come in. Whether your business is based in an office, or you run a restaurant, hotel, bank, cafe, chemist or shop; you could help by hosting pupils either on their own or in pairs between 11 and 14 July this year, or simply offering pupils the opportunity to shadow you for a day. 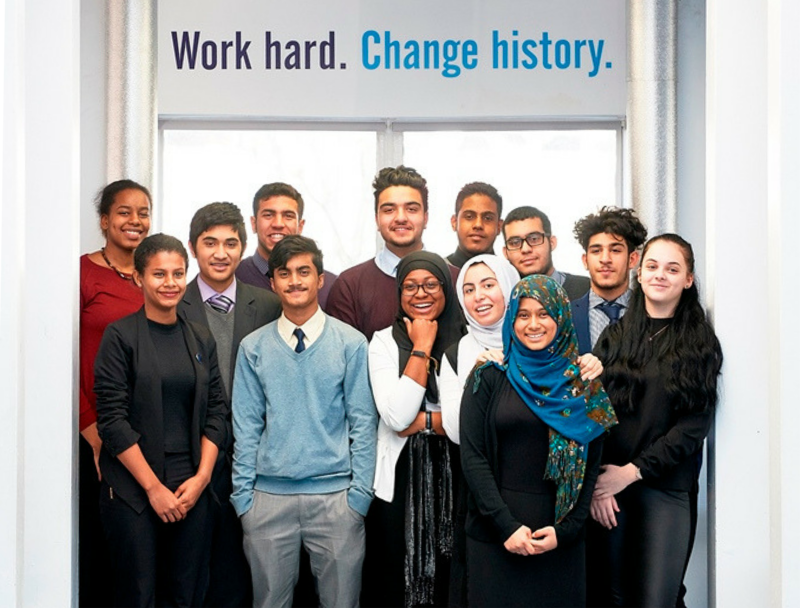 King Solomon Academy is also seeking a range of volunteers as subject tutors, University advisors and people to address the various Societies in the sixth form. So if you did a History Degree you could mentor someone sturying History A Level. If you are a lwayer, you could give a talk at the Sixth Form’s Law Society. If you want to take a leaf out of Barclays’ book and and help local pupils access University or the world of work, simply get in touch and we’ll provide all the details you need to get started.